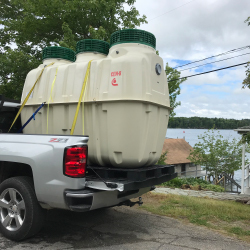 The Leanest, Meanest and Greenest Septic Solution You’ll Find in the Great Northeast. 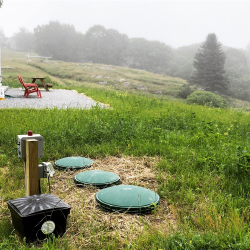 Maine Septic Solution is the exclusive distributor of Fuji Clean advanced wastewater treatment systems in New England. 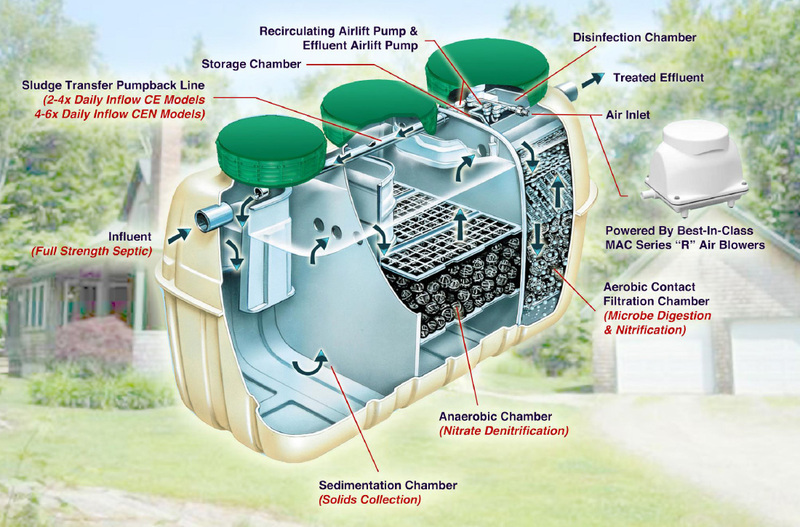 The innovative Fuji Clean is the world leading manufacturer of onsite wastewater treatment systems. For both residential and commercial applications we offer a full range of model CE and CEN treatment systems— high-performance, dependable, compact, and efficient. 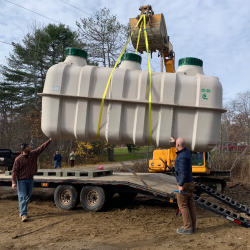 Whether you’re a system designer, engineer, homeowner, installer, regulator, environmentalist or fellow wastewater worker, you understand the importance of properly treated wastewater. We are the solution for your wastewater needs—Call us today for your free consultation. We know the land. We know the water. We live here too. Fuji Clean Co Ltd. has been creating the best of the best state of the art wastewater treatment products since 1961. Collectively, we have over 2 million in the ground worldwide. Combine Japanese work ethic with world-class engineering and you get a company that in constantly striving for perfection. Our systems have a proven themselves as the most reliable and the most efficient advanced wastewater treatment systems in the world. 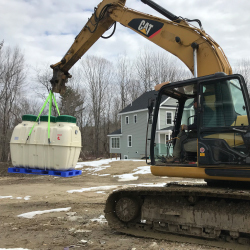 With hundreds of systems right here in Maine, Maine Septic Solution is proud to represent the best of the best.